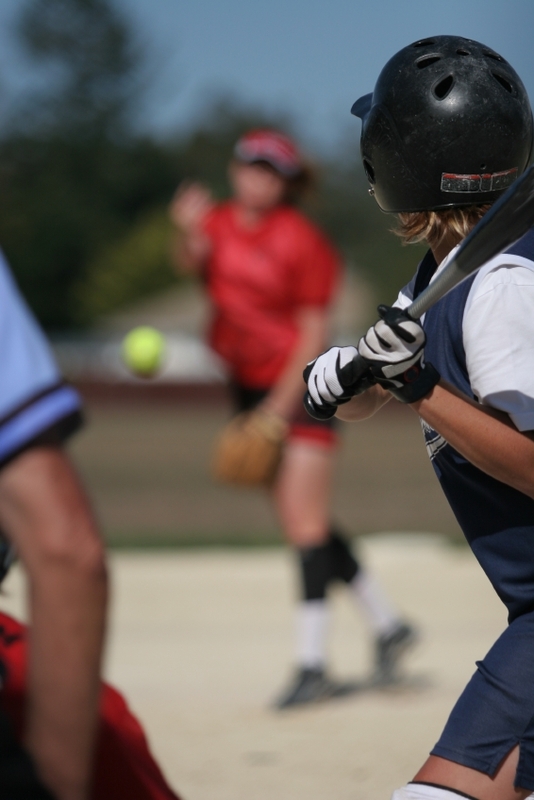 While softball is a very physical sport that takes plenty of skill to play successfully, it’s also a very mental game. If you’re not mentally tough, the game can consume you in a bad way. That’s why Revolution Softball Camps focus on both the physical and mental side of things – we want to make sure you’re preparing yourself in a way that’ll set you up for success. If you’re looking to improve your mental toughness, the below four ways can help you make it a reality. Whether we like it or not, softball is a game of failure. Most hitters will fail more times than they succeed, and there are times when one crucial mistake sways the entire momentum of a particular game. Being afraid of failure isn’t a great way to truly enjoy playing softball. There will be ups and downs, and you must learn to embrace all of them. If you’re too afraid of failure, you’ll have to stay within your comfort zone instead of taking risks. 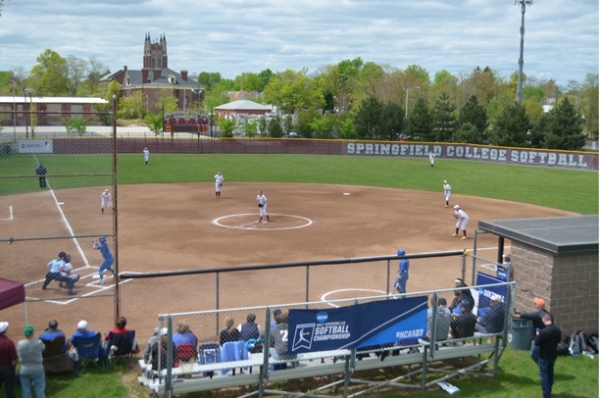 That sounds good now, but if you want to reach whatever goals you have on the softball diamond, getting out of your comfort zone and taking some leaps of faith is absolutely necessary. You’re going to have good days on the field and you’re going to have bad days on the field. Some things may be out of your control, but it’s important to remember that you should be taking responsibility for both the good and the bad stuff that takes place. No successful person reaches their goals by making excuses. All of your actions – both physical and mental – played a part into whatever situation you find yourself in, so always remember to realize that when evaluating your performance. As we mentioned before, softball is a game of failure. If you’re a .300 hitter, that means you only get a hit three times in every 10 at-bats. If we flip that around, successful hitters don’t get a hit seven out of every 10 at-bats. 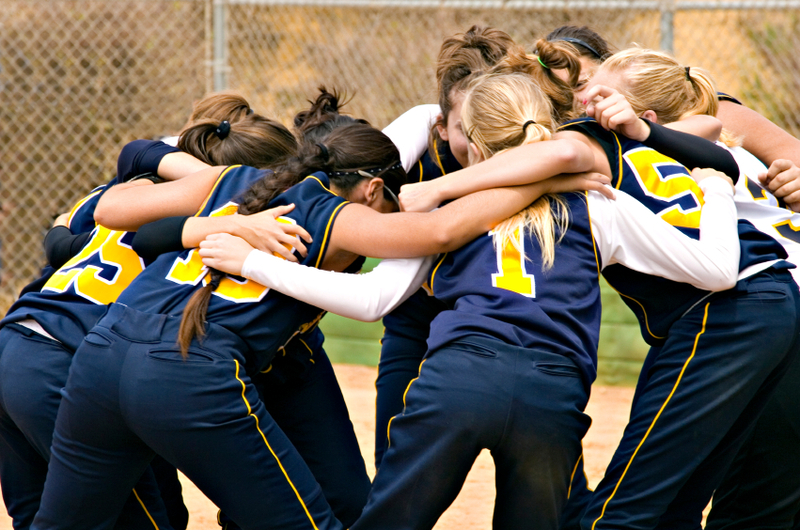 There are going to be times – both in softball and in life – when you fail. The true measure of a person is not whether they succeed or fail, but it’s what they do after failing. Will you get back up and try again or stay on the ground? Every success or mistake is a learning experience and should be treated as such. Constantly evaluating yourself and drawing lessons from those experiences will help you succeed in the long run. Sometimes, it doesn’t matter what you do leading up to a particular play – the outcome is just totally out of your hands. That can be frustrating, but it also means that your focus shouldn’t necessarily be on the outcome, it should be on the process since you have full control over that. 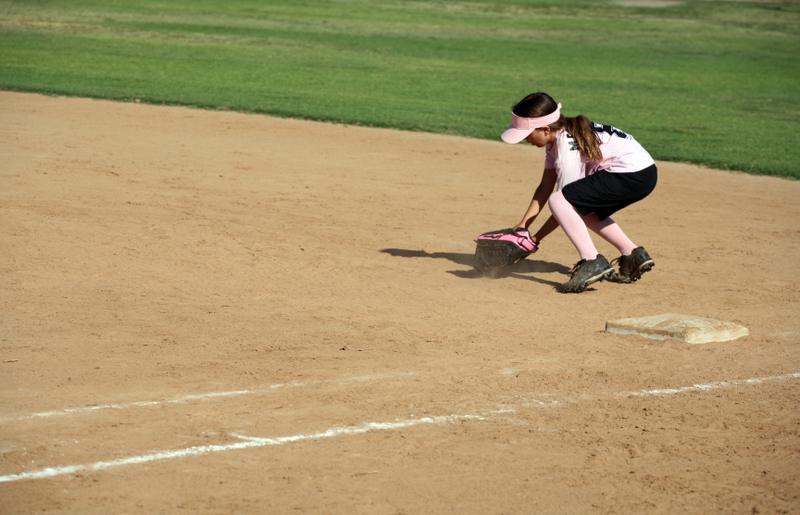 If you take the steps necessary to be prepared for success on the softball field, that’s all you can ask for. And even though success won’t always follow, you can happy with the fact that you put yourself in the best possible position to make a positive impact on the field.